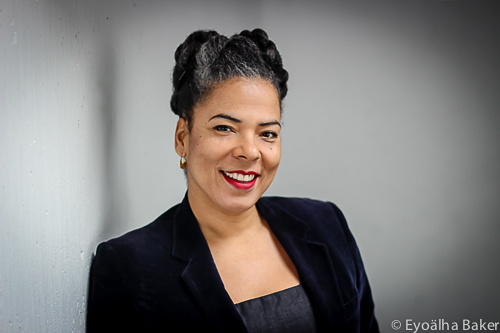 Vanessa Richards is a musician, arts-based community-engagement facilitator, and artistic director. She is the founder and song leader of the Woodward’s Community Singers, a drop-in choir open to all people and voices, established 2009. She is interested in how participatory process and the role of the arts and artists (professional and amateur) builds place-making, the civic imagination and social sustainability. The focus of her interdisciplinary practice is on the role of song in contemporary common life. Community engagement through the arts initiatives have been developed with The Arts Club Theatre Company, Public Dreams Society, Emily Carr University of Art + Design, the Bachelor of Performing Arts degree programme at Capilano University, PHS Community Services and Simon Fraser University, while she was the Director of Community Engagement through the Arts during the initial SFU Woodward’s development. Current projects include an elders chorus initiative with The Vancouver Board of Parks and Recreation and Vancouver Coastal Health in addition to a youth-led original performance being created for the Vancouver International Children’s Festival June 2016. Richards earned an MPhil in Creative Writing from Cardiff University, UK, with poetry and critical works anthologized in the UK, Holland, United States and Canada.